This camp is by invitation only. Come prepared. 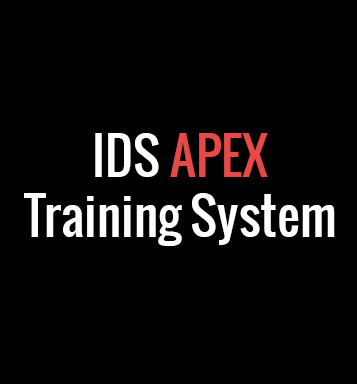 The Invite Only IDS 3-Day APEX Bootcamp is for elite professionals to hone and sharpen their skills with and among other elite Citizen Defenders. This year’s camp will not be for the faint of heart and will require a high level of skill and physical exertion. Come prepared. Video production and distribution will be handled by IDS and Funker Tactical. The world will be watching you break the boundaries for what is possible in Citizen Defender training. Come prepared. 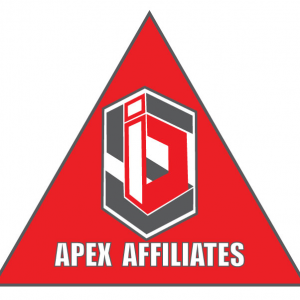 Weapons Based Grappling: Legendary MMA Coach and SF Instructor Greg Nelson! Live Fire Vehicle Defense: Glass|Body Ballistics|Skills Work – SWAT Officer Jacob Gribble (Finisher by Todd Fossey), Note: Training will be completed by 1:00 on Sunday, Note: a detailed schedule of equipment, training and events and travel information will be provided as we get closer to the event.